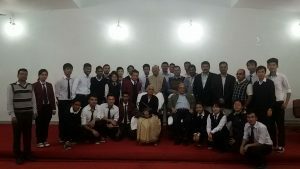 The College of Agricultural Engineering and Post Harvest technology has established Training and Placement Cell which is looked after by a officer of the rank of Associate professor. 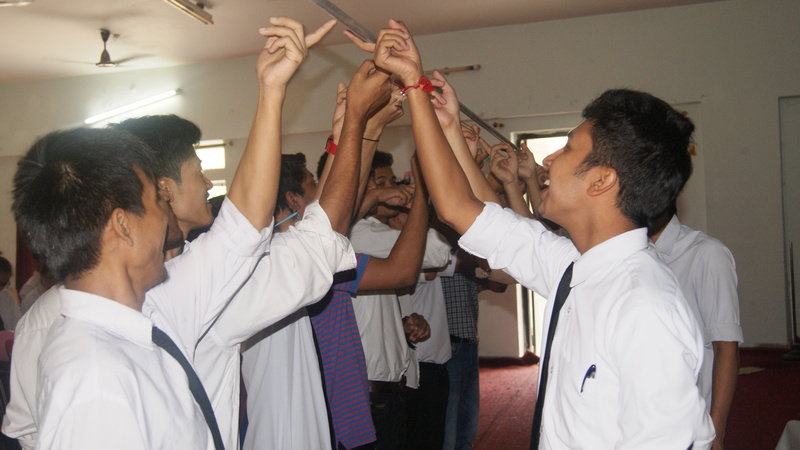 The mandate of the cell is to motivate and provide a platform to the students for pursuing future professional career. It also serves as a interface between various organizations and graduates and post graduates in various disciplines. The cell arranges training for students in industries and research organizations for 4 weeks at the end of 4th and 6th semester for UG (Agricultural Engineering) students and 3 weeks training program for PG students. Apart from the above it also arranges for 5 months inplant training for the students of 8th semester pursuing B Tech (Food Technology). 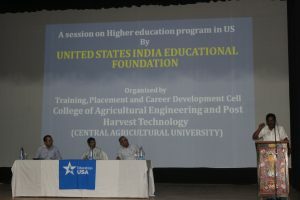 Some of the leading organizations are Tractor Training Institutes at Budni, Hissar, Anantpur and Biswanath Charali; Indian Institute of Soil and Water Conservation, Dehradun; Indian Institute of Water Management, Bhubaneswar; CFTRI, Mysore; Mahindra and Mahindra; One Cert, Jaipur; Zydus, Rangpo; Netle, Mumbai; Jain Irrigation, Jalgaon etc. The cell organizes interaction with the industry people with the students to expose our students capability and develop a linkage for the young graduates and post graduate stundts of different disciplines. In addition to above mentioned activities, the cell arranges expert lectures of Corporate Managers; conducts motivational programs, personality development programmes, Entrepreneurship development program for the benefit of the students regarding the latest trend and technology in the industry. It has also conducted program on opportunities for higher studies in US through United States India Education Foundation, Kolkata.